Soopl / How is it hanging? Do you often get lost in your wardrobe or are you afraid of what falls out when you open the closet? Then YourHanger is your new ally in the fight against a neglected clothes rack. 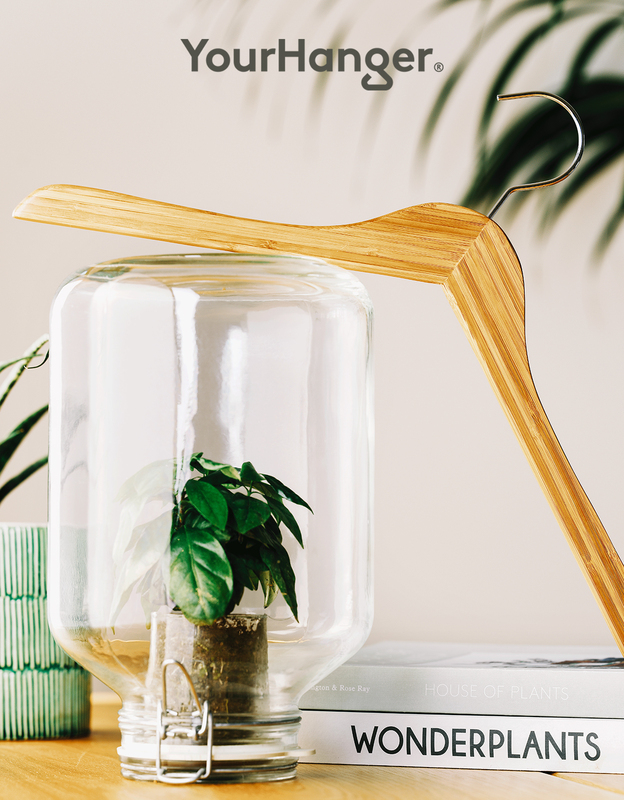 This beautiful brand with ten collections offers a wide range of clothes hangers that transform the most diverse wardrobe and clothing racks into a well-ordered statement piece. According to YourHanger, the average wardrobe can use an upgrade. A closet is often filled with a wide variety of clothing, both in price and in quality. That’s why it is important to give beautiful clothes what they deserves; namely the right to be well-organised.